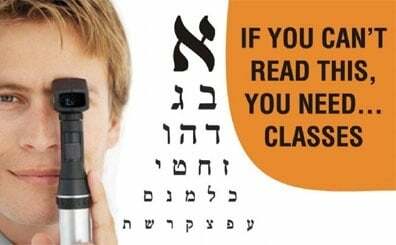 HEBREW READING in 3!Learn to read Hebrew in just 3 lessons, guaranteed or your money back! Learn to read Hebrew in just 3 lessons, guaranteed or your money back! Planned GivingHelp ensure a bright future for Judaism in our community. Leave an eternal legacy to the Jewish community. Remember Chabad in your will. So says G-d: The heavens are My chair, and the earth is My footstool; which is the house that you could build for Me, and where could be the place of My rest?